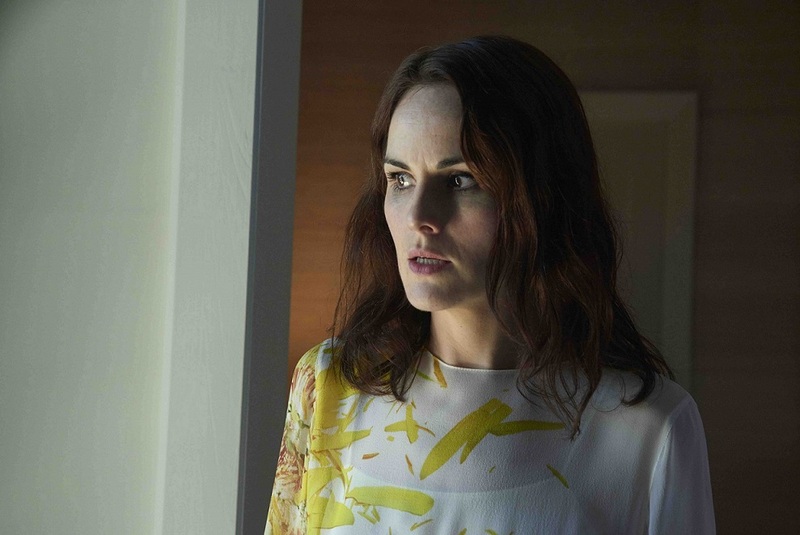 Downton Abbey star Michelle Dockery takes a dramatic lead in Good Behavior, Turner’s new TNT Original series. The captivating thriller airs every Wednesday on Warner TV, same day as the US. Dockery takes on the role of Letty Raines, a thief and con-artist fresh out of prison. The story plays in Letty’s struggle to stay afloat, juggling reuniting with her 10-year-old son, and keeping up with her mandatory check-ins with the authorities. The series kicks off in the middle of the chaos, when Letty wants to turn over a new leaf but found herself caught in a wild collision course with professional killer, Javier Pereira (played by Juan Diego Botto), as she derails him from his latest hit. Dockery is a critically acclaimed actress who has been nominated for three consecutive Emmy Awards andd a Golden Globe Award for her role as Lady Mary Crawley in Downton Abbey. 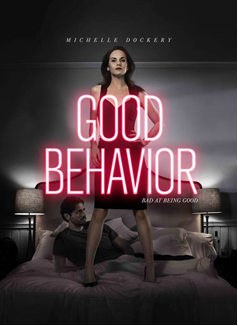 Good Behavior airs same day as the U.S., every Wednesday at 10:40pm only on Warner TV. 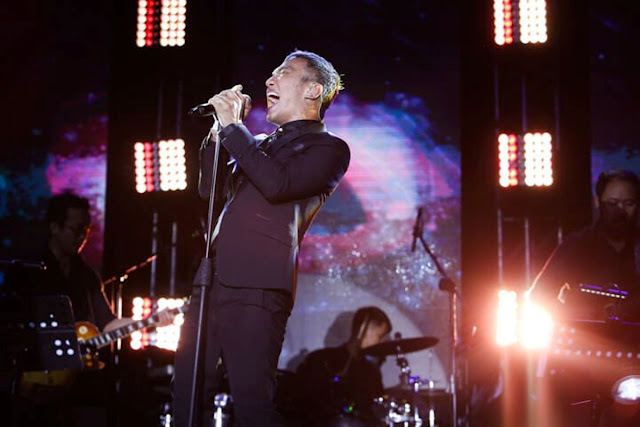 Warner TV is available on SKYcable Channel 77, SKYcable HD Channel 197, Cignal HD Channel 119, Destiny Cable (Digital) Channel 77, Destiny Cable (Analog) Channel 80, and Cable Link Channel 30. For more updates on the best in action, comedy and drama, please visit Warner TV’s Facebook page and Instagram (@WarnerTVasia).